Our theme this year responses to the international theme “Alliances for Solidarity”. Apart from the allied members, we have to give awareness and to connect with the other minorities in the society. 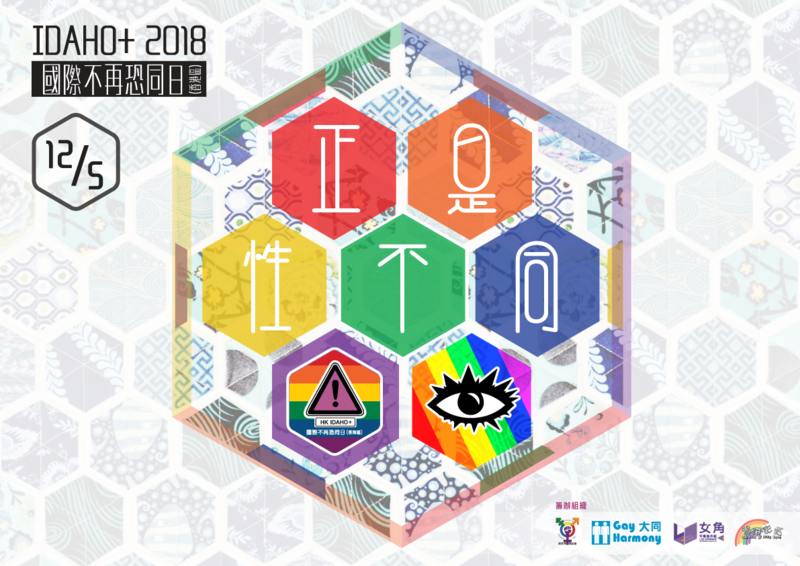 With our theme “Absolute Diversity” this year we have invited various representatives from different local sexual minorities organisations to set up their exhibition booths. The event also includes an exhibition area on Sexual Orientation and Gender Identity (SOGI) issues. We sincerely hope through the process of understanding and communication, hatred and misunderstanding to the queer community could be reduced and citizens’ awareness of LGBT rights could be raised.